Richard Tucker was a great American tenor and international operatic star, as well as a proud Zionist. His love for the United States and Israel was even demonstrated by performing not only for the American troops in Vietnam (1967) but also for the IDF in Israel during the 1967 Six-Day War. So impressive! 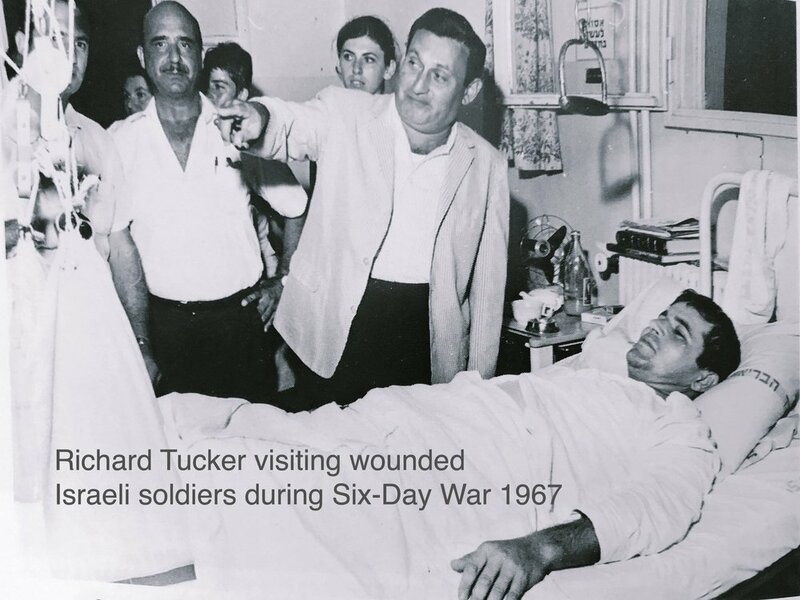 My father’s love of his country and passion for the nascent State of Israel truly influenced and shaped my life as I grew up in the Tucker household. Subsequently, I have tried to instill these qualities upon my family through philanthropy and adhering to traditional Jewish values.